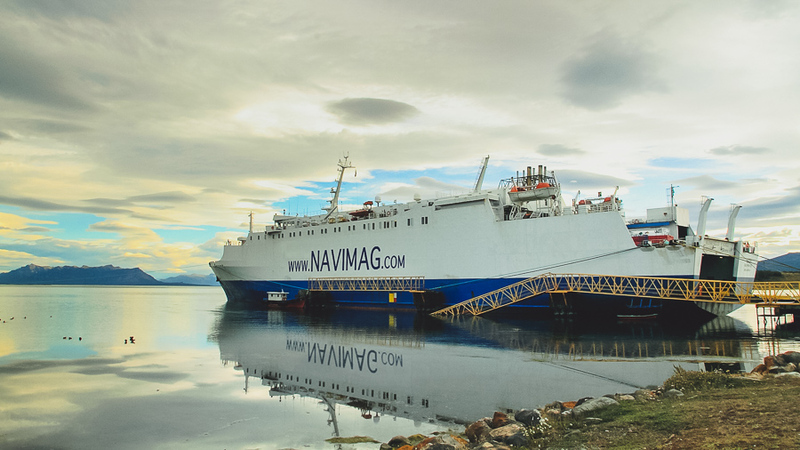 This voyage is an excellent option for people traveling from Puerto Montt to Puerto Natales (or back), a city which is only 115 km from the Torres del Paine National Park. 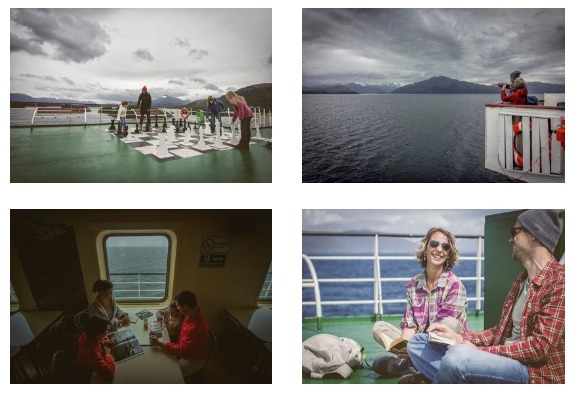 Instead of making the journey by plane, you can sail across and contemplate the beauty of the Patagonian fjords and its incredible flora and fauna. Our rates include accommodation and meals. 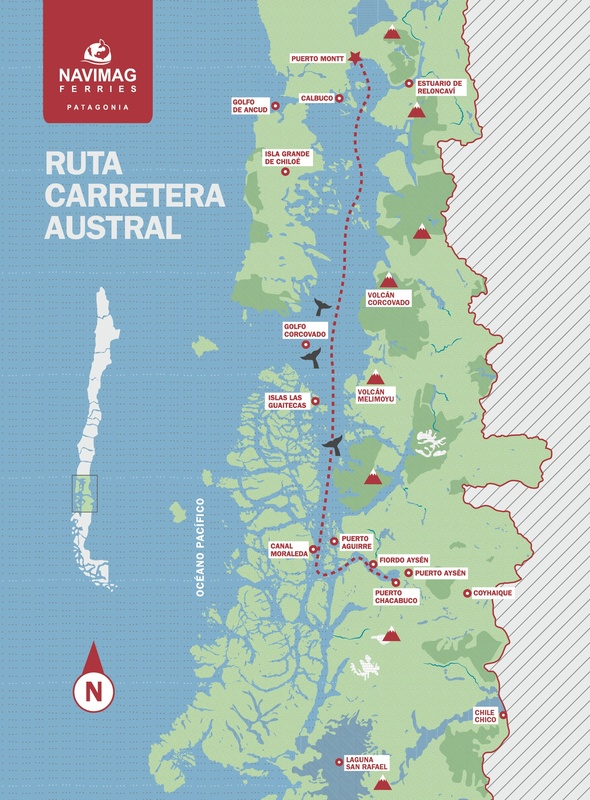 Rates​Want to connect to the Carretera Austral South? Or head back from there? Embark with your vehicle on our ferry, we will drive you. 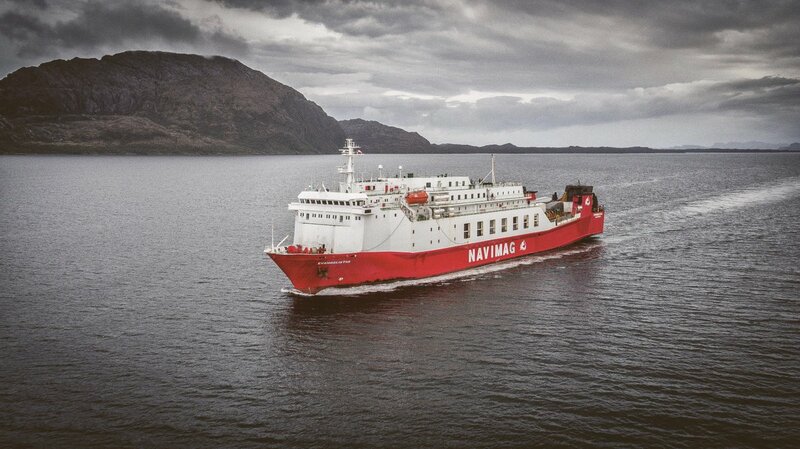 A ferry is a merchant vessel adapted to carry passengers. Loaded cargo includes vehicles, camping motorcars, motorcycles, bicycles, heavy machinery, animals and loading trucks in general. 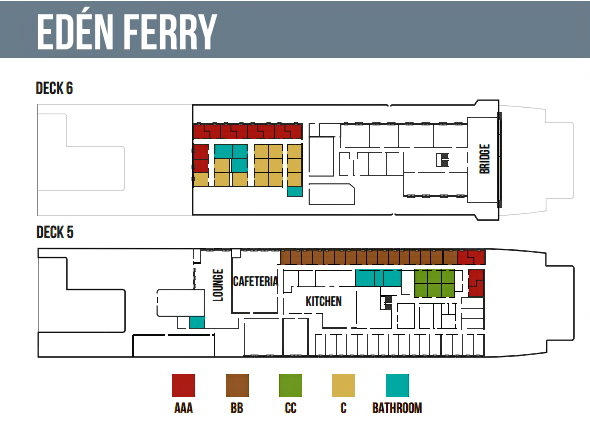 We have two ferries equipped to carry passengers. 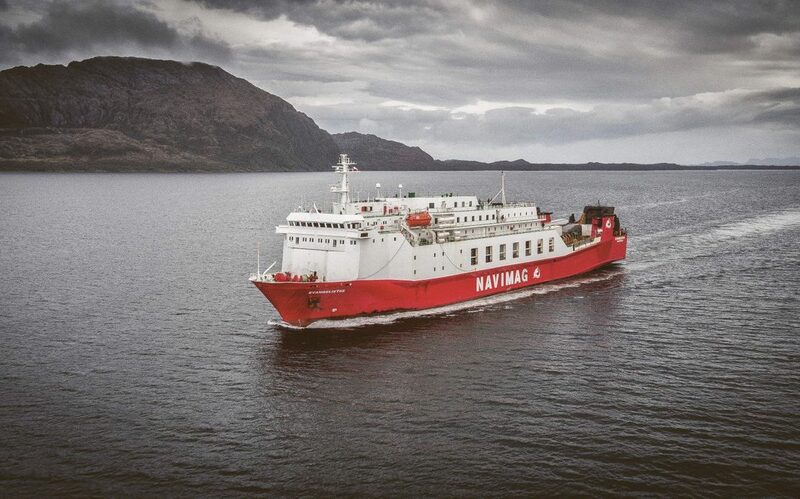 Our Ferry Edén has a passenger capacity of 118 with a total length of 136m. 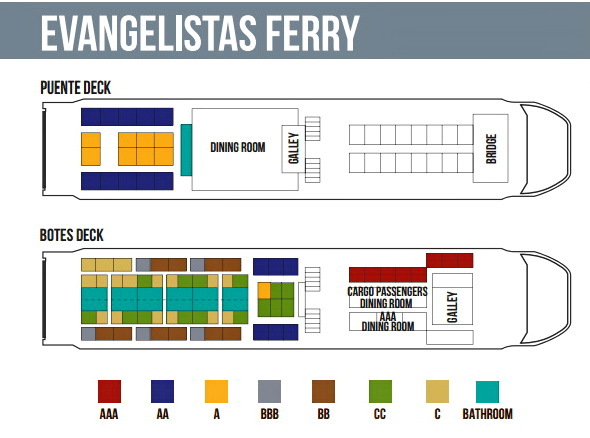 Our Ferry Evangelistas has the capacity for 220 trailers with a total length of 114.7m. 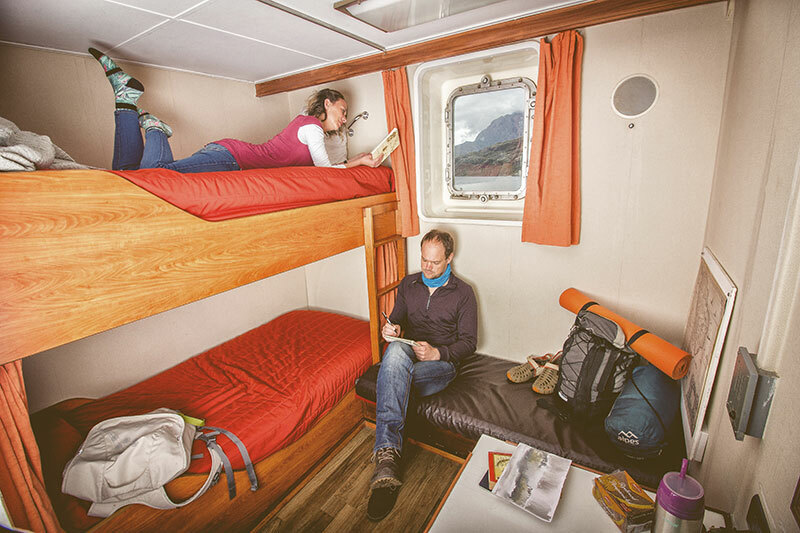 Travelling with Navimag is like booking a hostel that navigates across Patagonia, in which you may choose to share your cabin with other travellers or be by yourself if you wish for more privacy. All accommodations include bed linen and a towel. Our travel price it’s all inclusive, meaning, in addition to transportation, the rate includes accommodation and meals (breakfast, lunch, and dinner), with the exception of the products offered in the cafeteria. Please take into consideration that we do not sell or offer alcoholic beverages on board our vessels. Please inform if you have a food allergy or if you are a vegetarian when you book your trip with us. Our cafeteria is a recreational area where you may share with other passengers and listen to talks by our guides.. In addition, you can buy soft drinks, tea, coffee, snacks and basic supplies. – International Passengers: Cash and credit cards. Bilingual guides are available only during the Patagonia Fjords route in high season (November to March), who will attend and entertain you with different talks, karaoke and bingo. 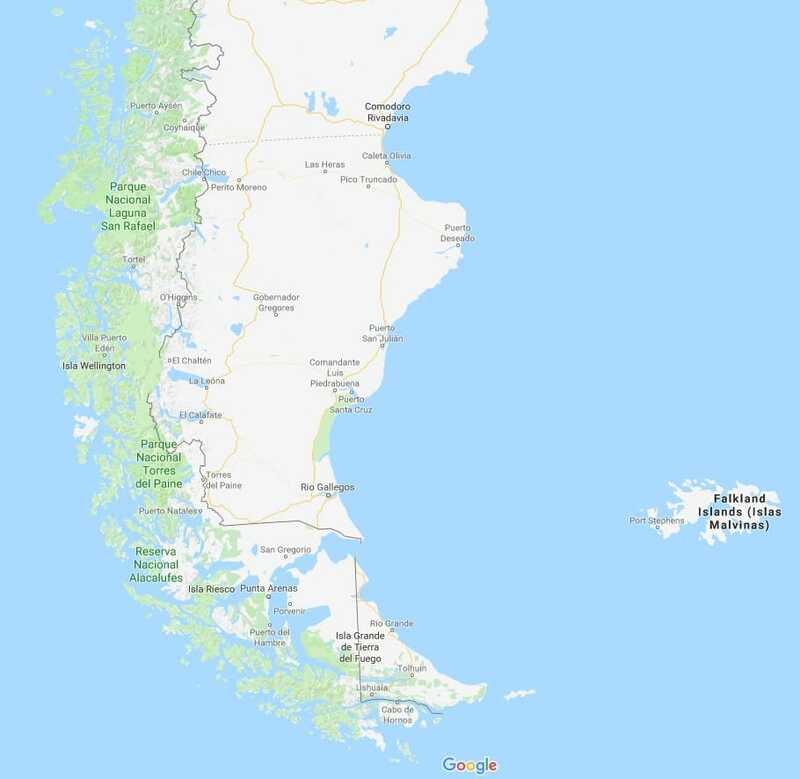 Patagonia is a remote region so there’s no Internet connection available to our passengers. We recommend you take this opportunity to disconnect and talk with other people. We have a closed.circuit system to which you may connect with our smartphone or tablet to watch movies. In addition, you can order different board games to share with other travelers. If photography is your thing, you can take the opportunity to shoot birds and whales found in the area. We also recommend you take with you that book that you’ve been wanting to finish for some time now. 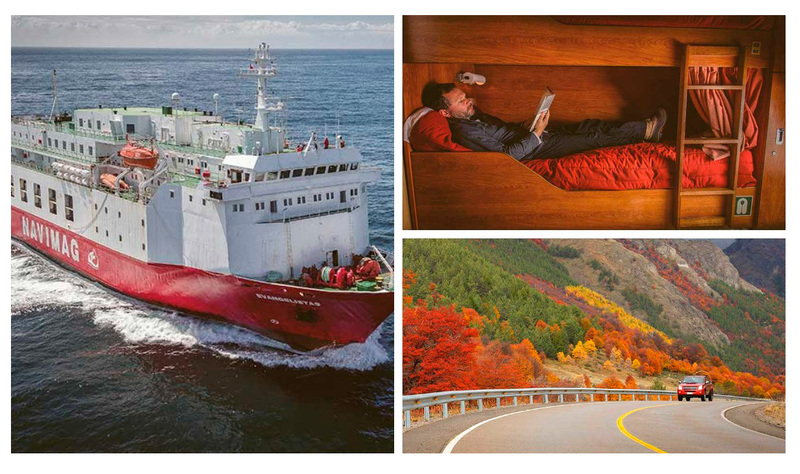 Explore Patagonia on an adventurous five-day, four-night journey between Ushuaia (Argentina) to Punta Arenas (Chile). Discover the fabled island of Tierra del Fuego and cruise the wild and beautiful Fuegian Archipelago on this adventurous six-night journey by land and sea across the bottom of Patagonia. 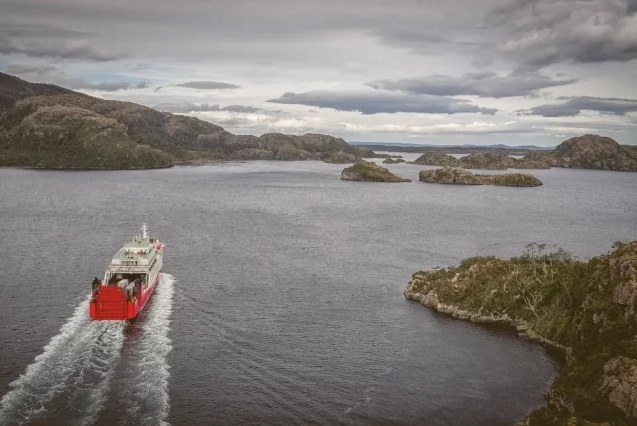 Departing from Ushuaia, retrace the route of Chalres Darwin aboard HMS Beagle on an expedition cruise through the secluded Fuegian Archipelago at the bottom of South America. 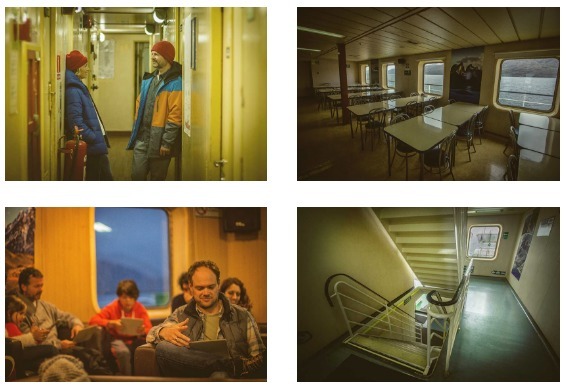 3-night cruise sails for the Sothern Ice Fileds covering most of the glaciers in the area, namely Amalia, El Brujo, Bernal and Herman, and those located in the area of Fiordo Calvo. n the area of Fiordo Calvo. 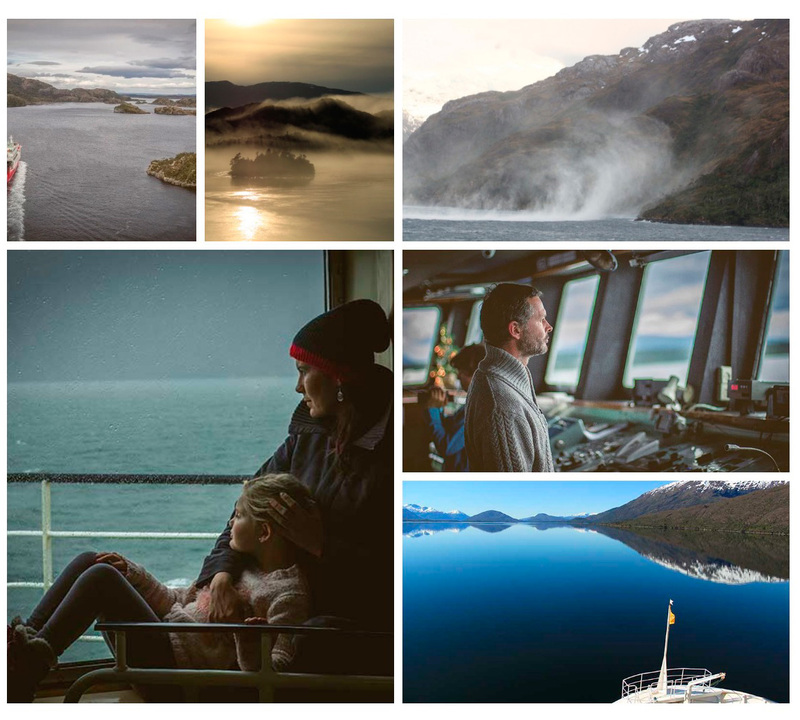 5 day cruise coverings 800 miles of Glaciar San Rafael, sailing through awesome archipelagos, channel and gulfs including Castro and Puerto Aguirre, and Fiordo Quitralco.